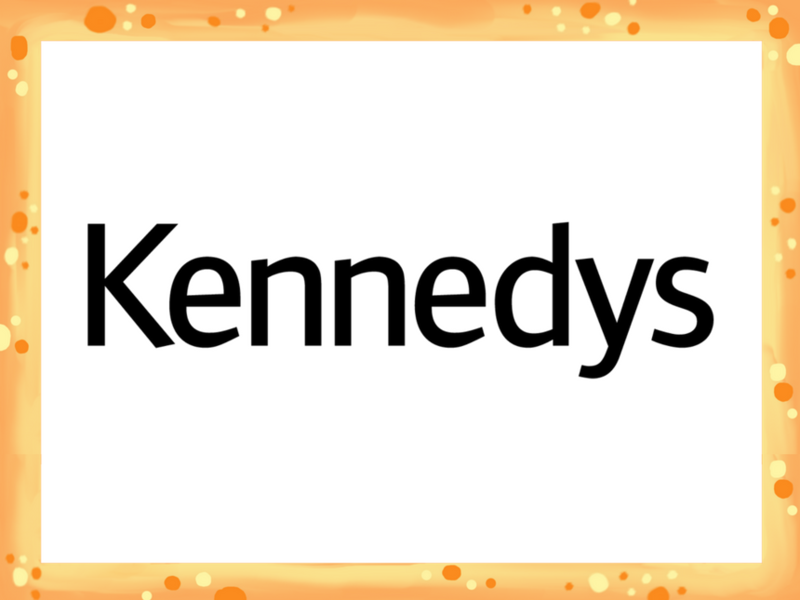 Kennedys Law have sponsored a fantastic £500 towards the fundraising for John de Vial’s London Marathon 2018 challenge! John de Vial is the Director of Financial Protection at ABTA, and took part in the London Marathon this April for the fifth time! Find out more and support John here.